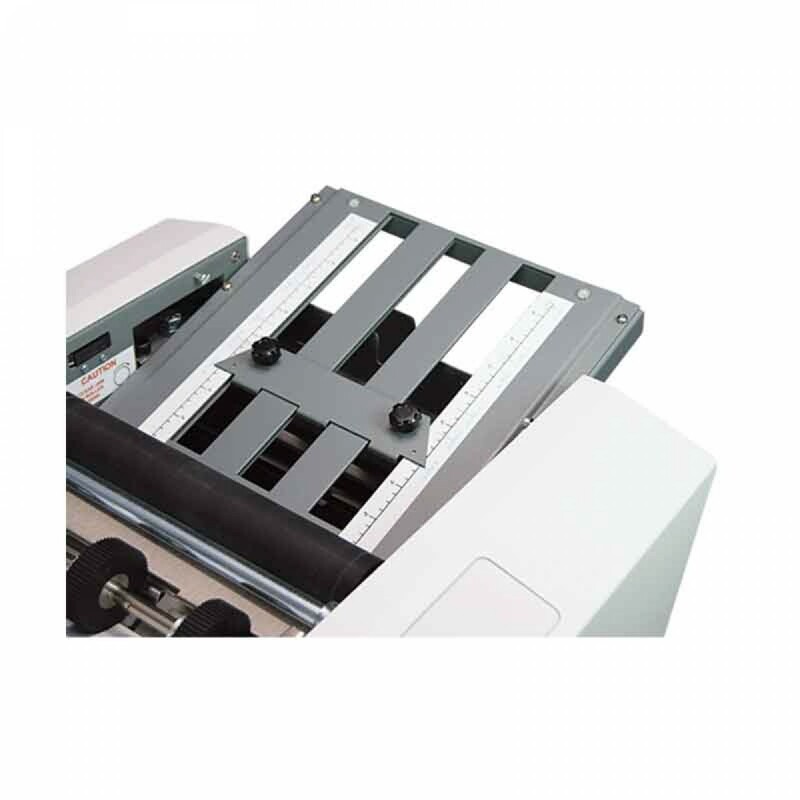 The FD 1406 AutoSeal offers a user-friendly low-volume solution for processing one-piece pressure sensitive mailers. Its color touchscreen control panel is graphics-based, making it easy for anyone to use. 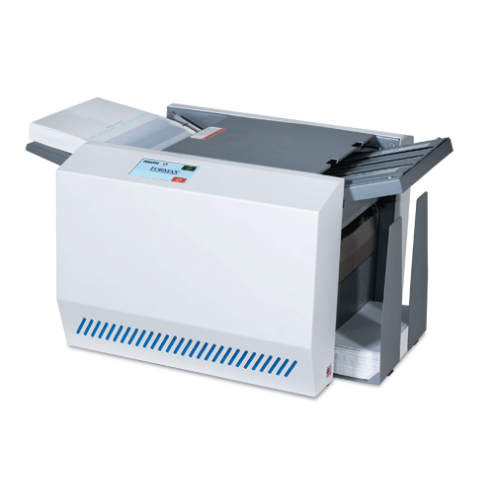 With a speed of up to 73 forms per minute and the ability to process forms up to 14” in length, the FD 1406 enables operators to complete daily processing jobs with ease.Standard features include redesigned fold plates that are clearly marked and easier to adjust, a six-digit resettable counter, and drop-in top feed system, all in a compact and sleek desktop design. 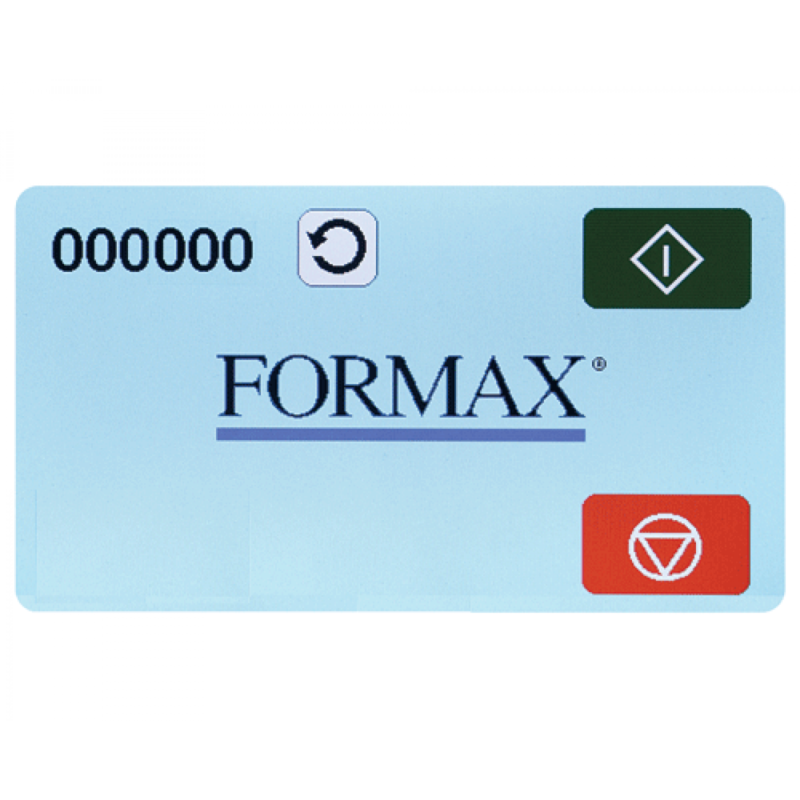 Fold plates are pre-marked for standard folds for 11” and 14” form sizes, and can be easily adjusted for custom folds.Built in the USA with proven Formax technology, the FD 1406 is an economical solution with the quality and reliability you have come to expect from Formax.